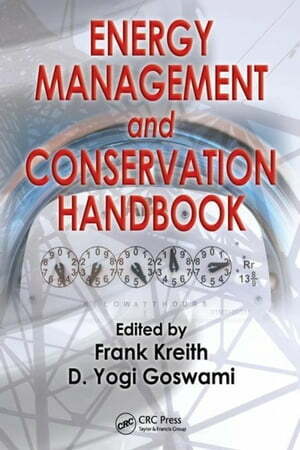 Collins Booksellers - Energy Management and Conservation Handbook by Kreith, Frank, 9781420044300. Buy this book online. While researchers work overtime to create new technologies and methods of providing energy, it is critical that modern industry makes the most efficient use of the energy that is currently available. The Energy Management and Conservation Handbook offers expert guidance on the planning and design of "green" technologies. It focuses on management strategies for better utilization of energy in buildings and industry as well as ways of improving energy efficiency at the end use. Renowned authorities from around the globe share insights and modern points of view on a broad spectrum of topics.